CD ROM Business cards are the greatest promotional tool for trade shows and events to get customers to visit your web site. These CD's will be a true collectors item, which will send people to your web site for years to come. 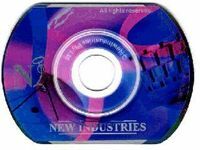 The CD ROM business cards can have any type of multimedia content burnt into them, including music, video, html and flash. The printing and burning of the CD's can be paid for by sponsors, by having discreet banner ads in the content, or hyper links to the sponsors web sites. Being a novelty item, people will show it off to others, which will make your products a talking point, and allow allot more people to see your products. 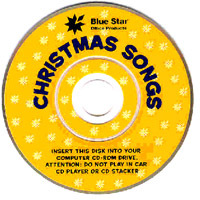 The complete web site can be stored on the CD with hyper links to the latest online information. You can store 50MB of video, audio and web site content. Unlike brochures and flyers, a CD card has a very high retention rate, and is less likely to be thrown away. CD ROM's are environmentally friendly, and can save printing of thousands of pages of information. CD ROM's can save a fortune on postage. Add up how much you spend mailing out catalogues each year, and compare it to mailing one CD! Price includes CD Replication with off set, or up to 5 colours print on disk. Delivery time is 10-14 working days upon receiving full payment and art work and content on Gold CD. Prices include GST. Freight extra as applicable. Above prices does not include film. Allow $180 for full colour offset print on disk. Custom Packaging is available on request. We can also print and duplicate CD ROM's and DVD's, please contact us indicating type and quantity required. Abacus Internet Kiosks supplies CD ROM business cards to Australia, and the world. 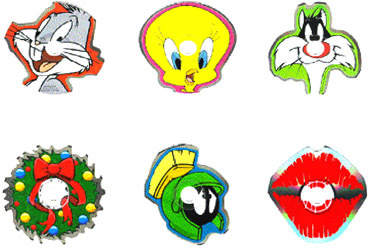 If you are interested in CD ROM Biz Cards please email for more information.